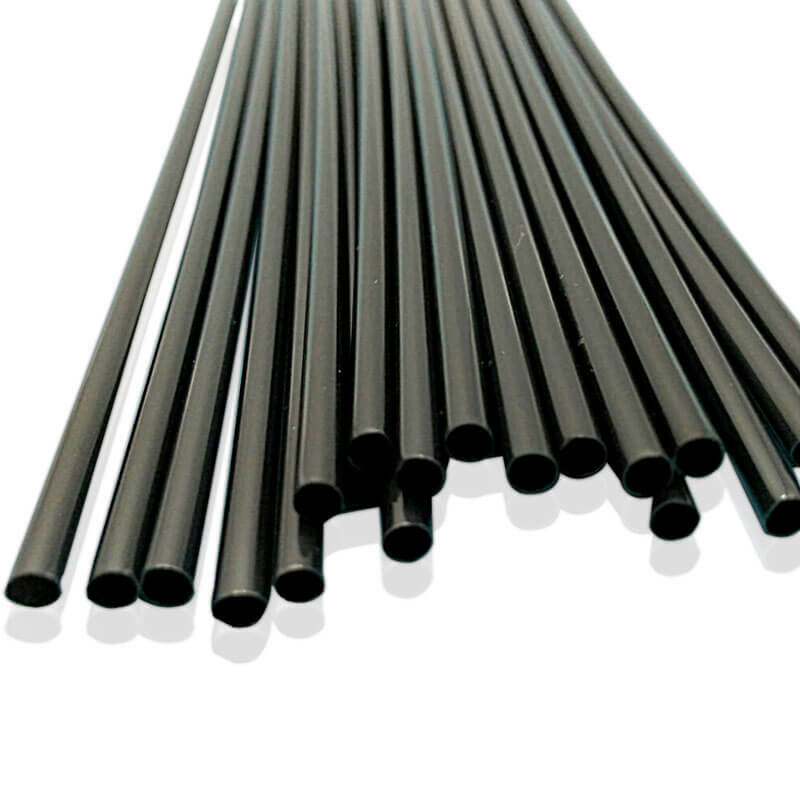 Excellent mechanical properties,good chemical resistance,low friction coefficient. 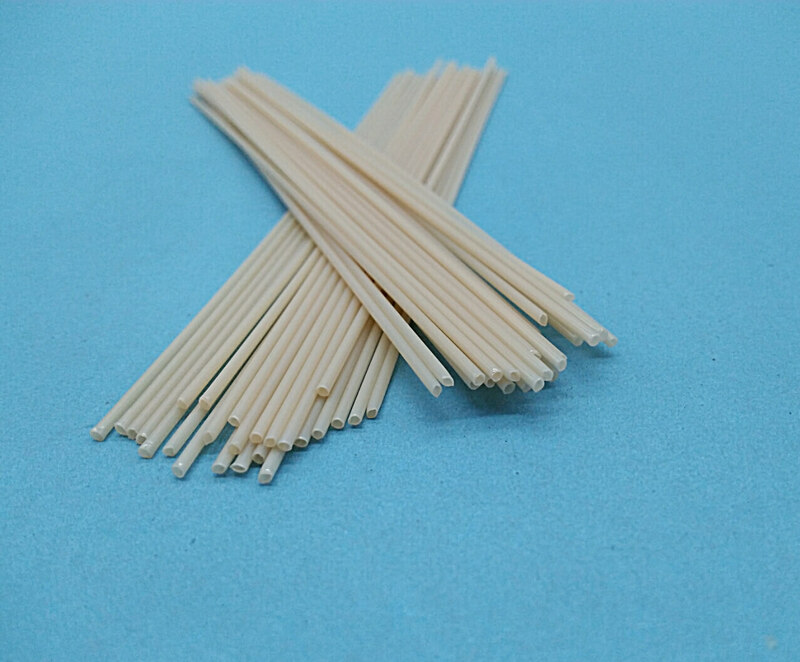 Good insulation stability,hydrolysis resistance,radiation resistance and good biocompatibility. In medical devices,it is often used in products with high hardness and high temperature demand. Industrial, Auto, Aerospace, Energy, Lab Instrument, HPLC and etc.